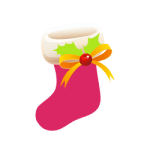 Home→Blog→Translation news→Merry Christmas and Happy New Year 2016! 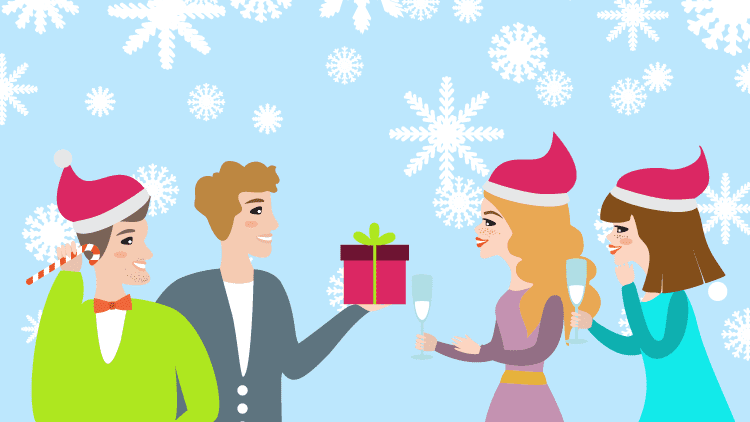 Christmas is two days away and this is the perfect time to say thank you to all our clients, translators and collaborators! Thank you for working with us and we hope to see you again in the year to come. May the coming year be brighter than the one gone by; enveloped in goodness and well-being; bliss and happiness! This year, we want to use this moment to thank you for providing us with all the opportunities to serve your needs, we will bring you better experiences and rewarding results in the coming year. We are working upon enriching our resources and work formats and plans, which will strengthen our status in the industry for sure. We hope that the New Year builds a stronger bond of trust and respect between us and we continue to work together in the most comfortable and friendly environment. We want to share our happiness and excitement with our clients this Christmas. May the Christmas bring you more happiness and prosperity for the coming year and ages after. May you have a joyous holiday season with peace and cheers! This time of year is the excellent time to reflect and show appreciation. 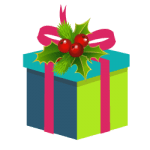 Christmas is a time of giving; we want to give our love to everyone. We are genuinely overwhelmed for all of our teammates, clients, readers, family, and friends that have and continue to encourage us in our journey. Honestly, we could never have made it without you all. You’re the reason we can improve on our services offering. So we have you to thank for making USA Translate and the USA Translate what it is today! At the end of another year, we delightedly pause to wish you a warm and happy holiday season! We are grateful to our co-workers and clients for striving to succeed together. Thank you for your confidence and loyalty and let season’s holidays be sweet and simple for you and your families. Merry Christmas! May this Christmas get you surrounded by those you love, filled with a lot of fun, and bring happiness, health, and prosperity. Merry Christmas are two words that can make people merry. Yes it is true, festivities are known to ignite good feelings in people. Sending and receiving gifts and good wishes from loved ones and a break from the never ending hustle and bustle of the city, can surely give anyone a relief. The most beautiful part of Christmas is the memories that it leaves behind, memories that we cherish in all the years that are yet to come. For some, Christmas can also be a night where they can stay carefree of every responsibility they have. And for some, it’s the smiles that they see on their children’s faces when they open their gifts on the Christmas morning. Christmas can have thousands of meanings but it can never be a time we’d love not to celebrate. So let us keep the spirit of celebrating Christmas the same in all the years that have yet to come. 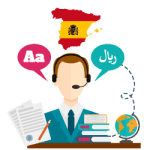 Online Spanish Translators can be found on the internet but the real question is, how can you trust that they are good enough for your translation requirement? An online translator is a tool that can be used in times when you have some sort of urgency or the given text is not an official document. However, when you have an official document at hand, such as a birth certificate or a legal document, you have to look for Spanish translation services. 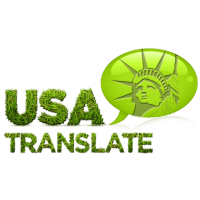 At USA Translate, we are committed to providing you all sorts of Spanish translation services using the skill and linguistic knowledge of our expert translators. It is our duty to be as comprehensive as we can be in delivering services that could be required in today’s world. As a US translation agency, we want to ensure that the most spoken languages should stay on top of our list. Spanish being the most frequently spoken language is our top most priority.